Radiation Oncology is my passion, as is helping others. I have a multi-cultural background and I understand how differently diverse cultural groups approach a cancer diagnosis. My goal is to offer in a compassionate manner the best care that is appropriate and relatable to my patients’ needs. 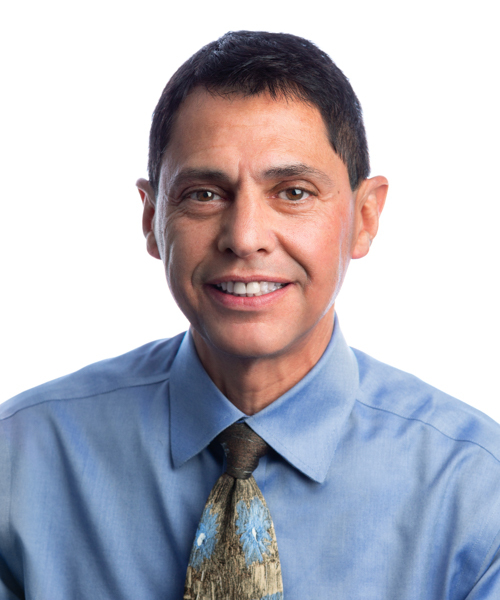 Dr. Raul Fernandez-Gonzalez is a board-certified radiation oncologist who practices at MRO Unity and MRO Fairview Ridges. He joined MRO in 2010. His clinical specialties include highly sophisticated treatments for breast cancer, prostate and genitourinary cancer, thoracic and gastrointestinal cancer, hematology-oncology, and neuro-oncology. He is also interested in treatment delivery techniques, including IMRT/IGRT, Stereotactic Body Radiation Therapy and organ preservation strategies. Dr. Fernandez is fluent in Spanish. In his free time, Dr. Fernandez enjoys spending time with family and traveling. Dr. Fernandez’s scientific productivity was recognized in a prestigious prize awarded to him by the National Institute of Mexican Social Security in 2002, 2003, 2004, 2007, and 2008. The U.S. government declared Dr. Fernandez to be a Person of Extraordinary Ability in 2010. Spinal cord compression as a primary manifestation of aggressive malignant lymphomas: long-term analysis of treatments with radiotherapy, chemotherapy or combined therapy.Aviles A, Fernandez R, Gonzalez JL, Garcia EL, Neri N, Talavera A, Diaz-Maqueo JC. LeukLymphoma. 2002 Feb; 43(2):355-9. Nasal NK/T-cell lymphoma with disseminated disease treated with aggressive combined therapy.Aviles A, Neri N, Fernandez R, Calva A, Huerta-Guzman J, Nambo MJ. Med Oncol. 2003; 20(1):13-7. Combined therapy in the treatment of primary mediastinal B-cell lymphoma: conventional versus escalated chemotherapy. Aviles A, Garcia EL, Fernandez R, Gonzalez JL, Neri N, Diaz-Maqueo JC.Ann Hematol. 2002 Jul; 81(7):368-73. Epub 2002 Jun 21. Combined therapy in advanced stages (III and IV) of follicular lymphoma increases the possibility of cure: results of a large controlled clinical trial.Aviles A, Delgado S, Fernandez R, Talavera A, Neri N, Huerta-Guzman J. Eur J Haematol. 2002 Mar; 68(3):144-9. Errors in Determination of Stage I Testicular Seminoma: What is the Impact? Ayala J.R., Fernandez R., Lujan J Revista Mexicana deOncologia, vol. 5, No 2, pg 35-42, 1990.